A number of studies have tried to uncover what’s driving our collective stress levels up. Some of these are macro, where we have little control, such as the global economy, the outbreak of infectious diseases, political uncertainty and terrorism, all of which are endlessly reported by the broadcast and social media networks. 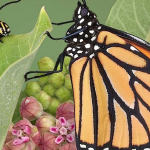 Then there are the things that affect our own personal situation: relationships; health, work, money; and major life changes such as getting married, moving house, and changing jobs. These are the things that we do have a bit of control over. And it seems that control is a big issue in stress management. 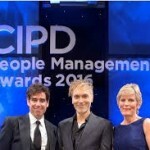 But first – what’s driving our stress levels up? 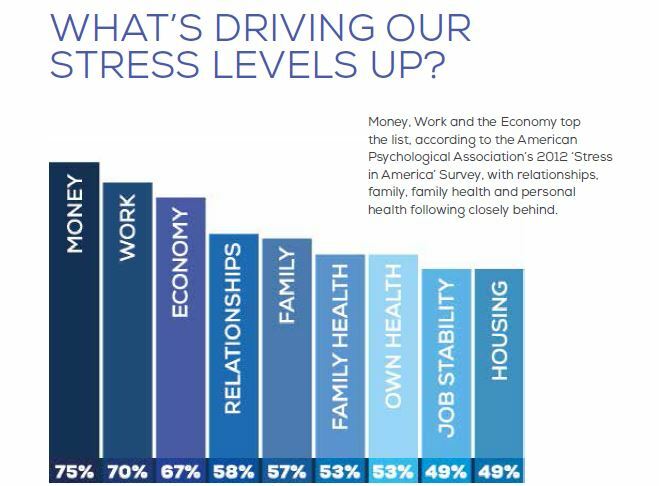 Money, Work and the Economy top the list, according to the American Psychological Association’s 2012 ‘Stress in America’ Survey, with relationships, family, family health and personal health following closely behind. It comes down to a belief. People believe that the more control they have over their situation, the less stressed they feel. So what can you control? And where do you start? 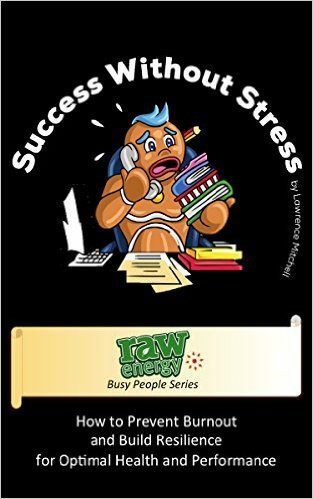 Why not order a copy of my new book ‘Success Without Stress’? 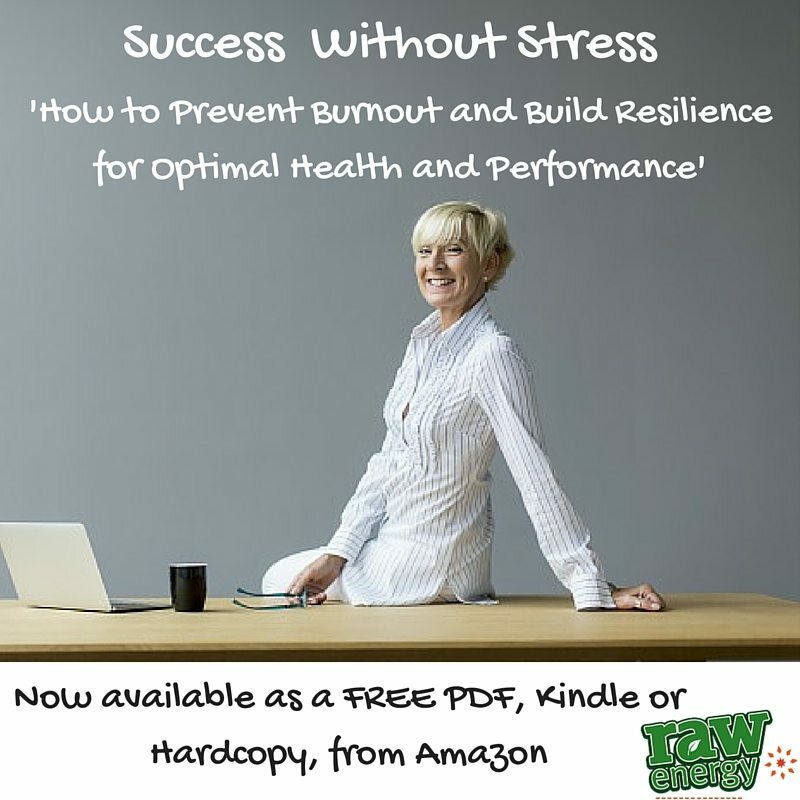 You can get a copy of my new book Success Without Stress which will help you to understand what stress is, the affects on the body, what causes stress, and how you can better manage it. By the end of the book, you will be in more control of your stress management.